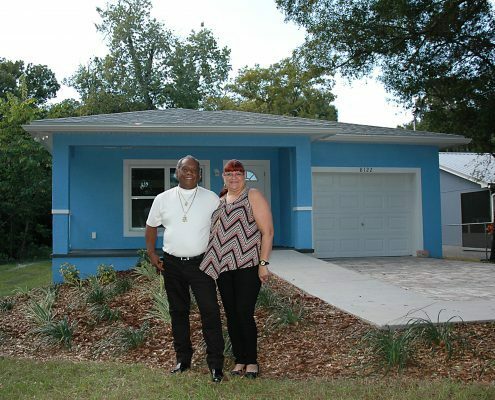 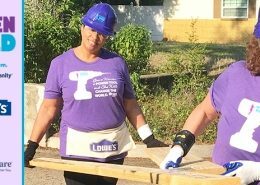 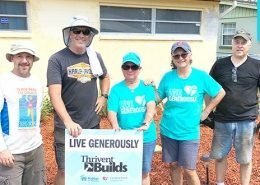 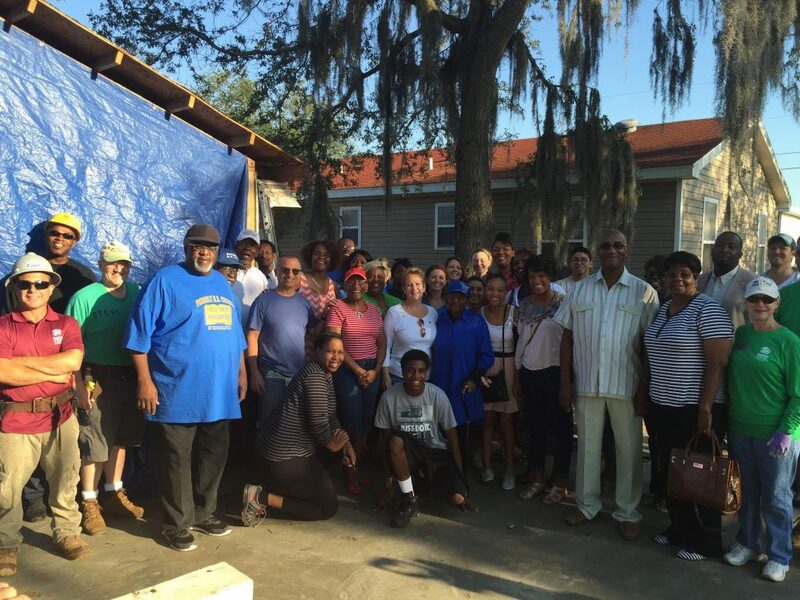 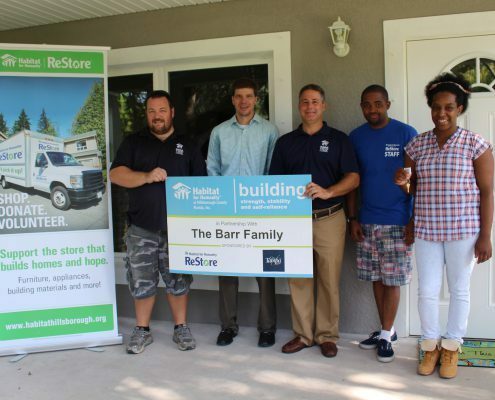 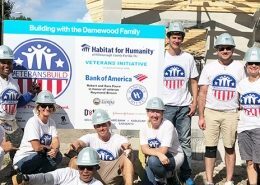 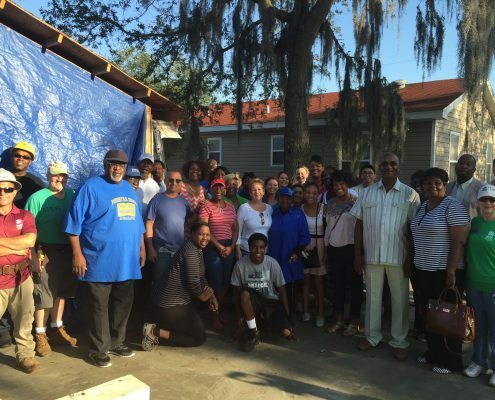 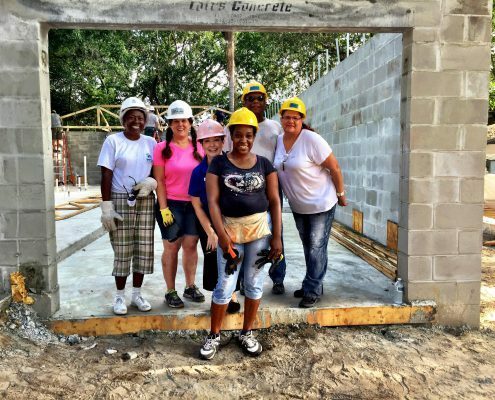 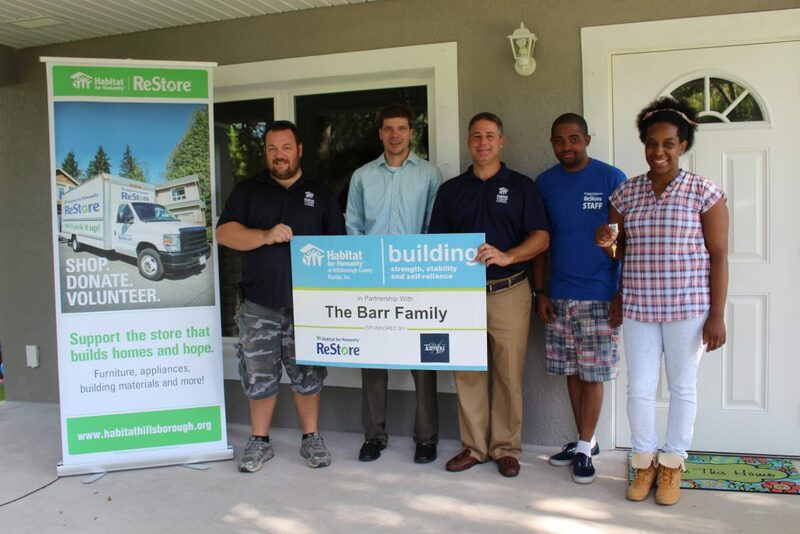 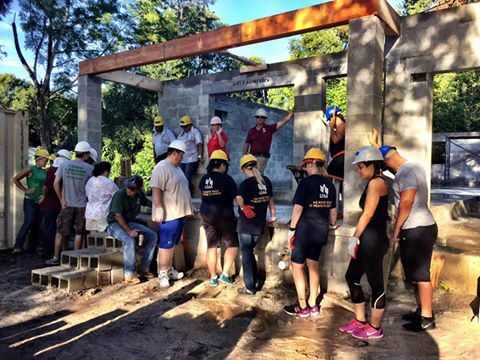 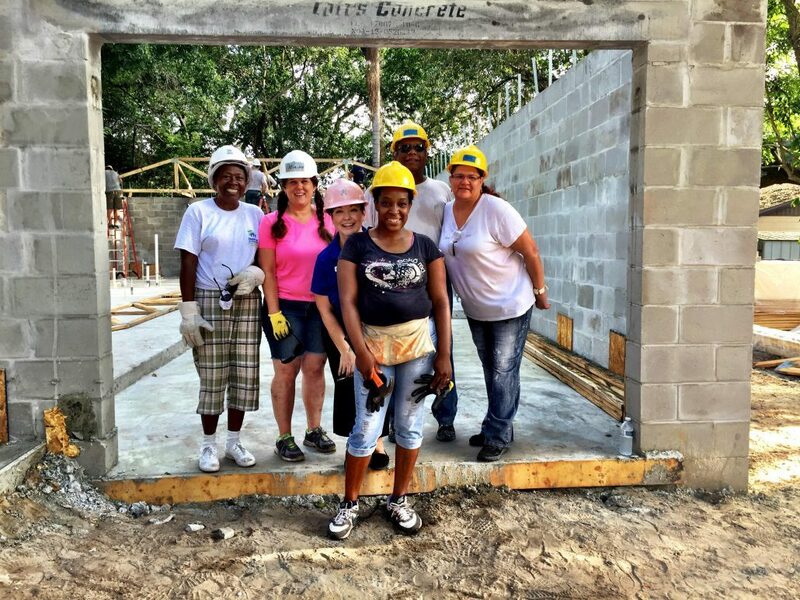 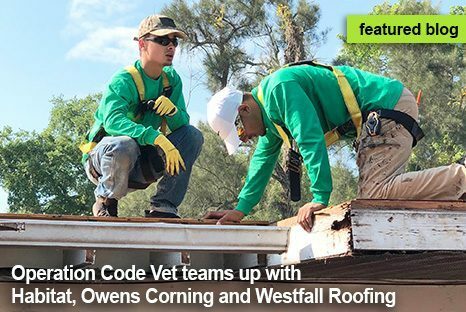 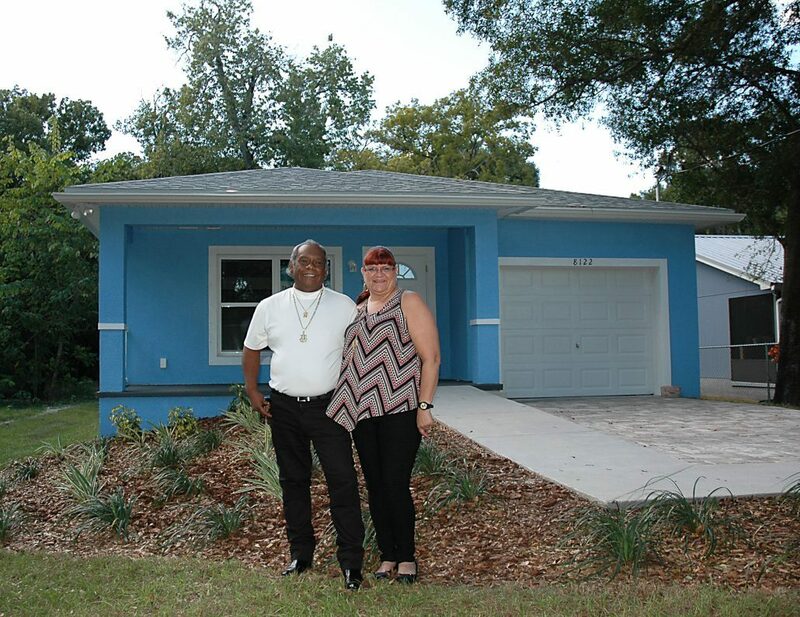 Help build more affordable homes in Hillsborough County! 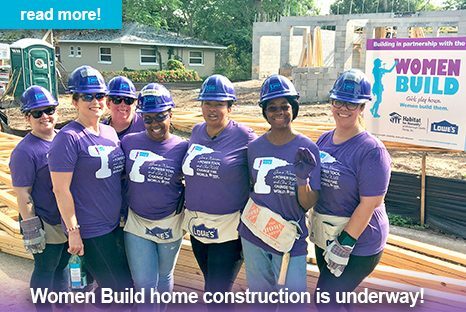 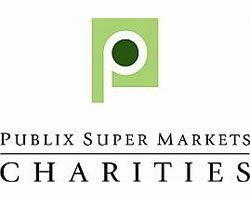 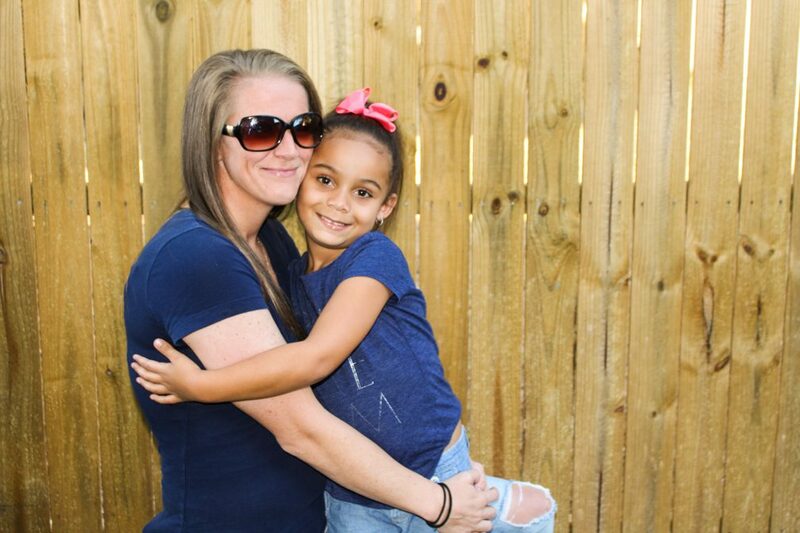 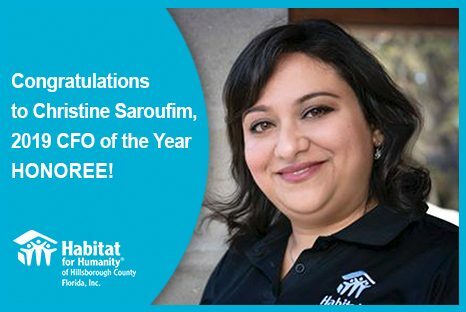 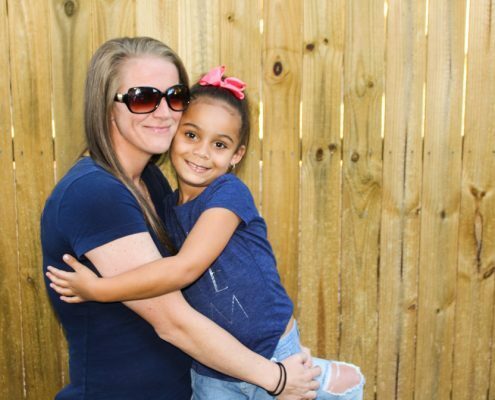 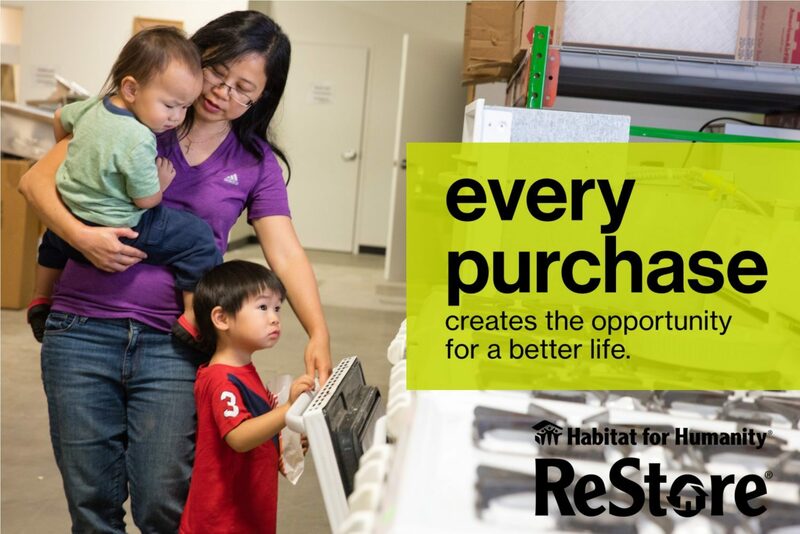 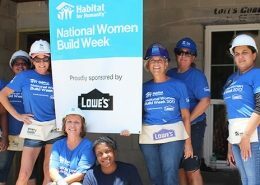 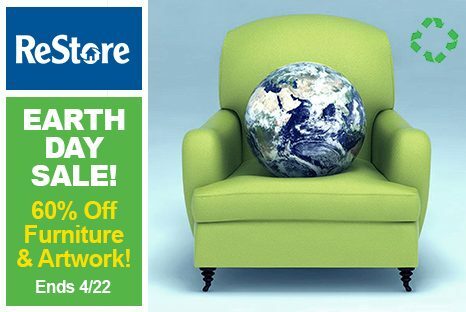 Become a part of the Habitat Hillsborough family! 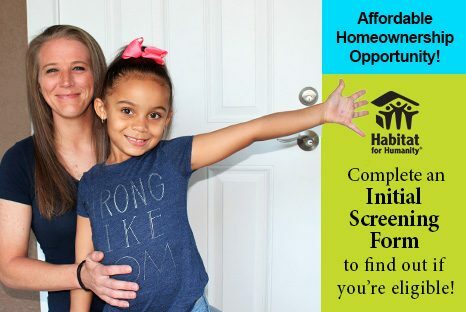 Start your path to homeownership!